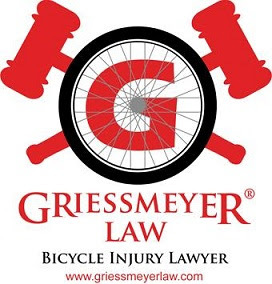 You know you live in a bicycle friendly city when your local baseball team gives away a bike safety bobblehead. 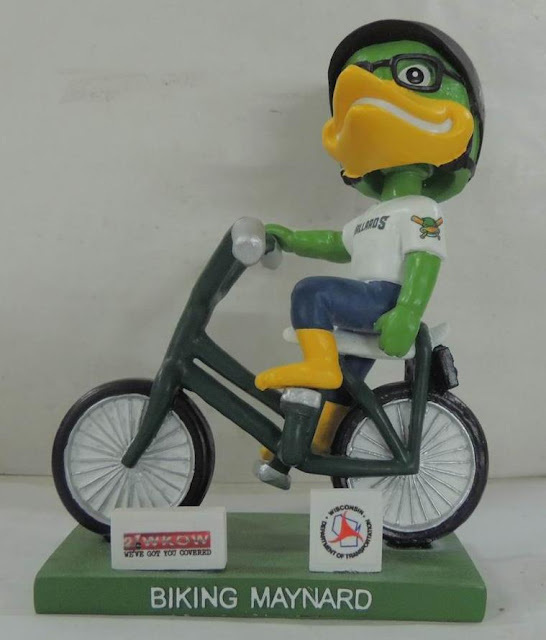 According to their Facebook page, the Madison Mallards will give away bike safety Maynard G. Mallard to the first 100 people to purchase tickets to the May 31, 2013 game. Go to www.mallardsgroups.com, enter biking, and hit buy. Tickets are only $10.00!